Microsoft Office Lens is a great app for iOS and Android, which lets a smartphone camera to be used as your own personal scanner. You can use Office Lense to scan documents or business cards and upload it to your cloud storage. 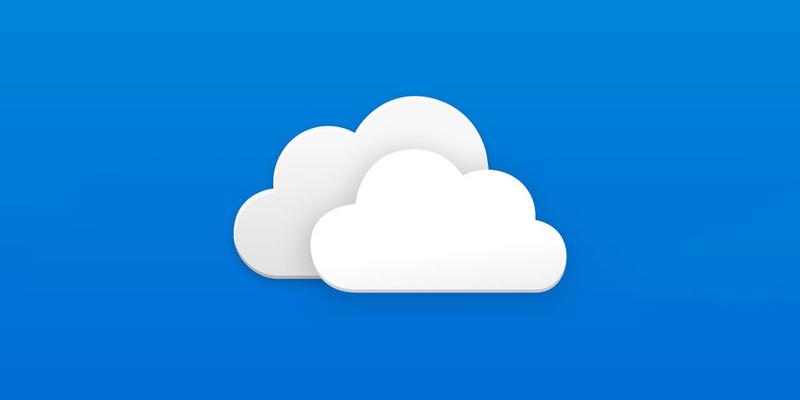 With the most recent update to OneDrive for iOS, Microsoft has greatly improved this integration. Now on OneDrive, iPhone users will notice a big button which quickly gives you access to Office Lens. Additionally, Microsoft has made it possible for iPhone users to scan documents by using the iPhone's Digital Touch (long press on app icon) to quickly trigger the scan feature. The update to OneDrive for iOS also fixes for an issue which caused a crash on launch for some iOS users.